Today I am thankful that I did not have to try to find a parking space (at great expense) in Oxford. I enjoy visiting Oxford but parking near the city centre is a nightmare. Thank God for buses! 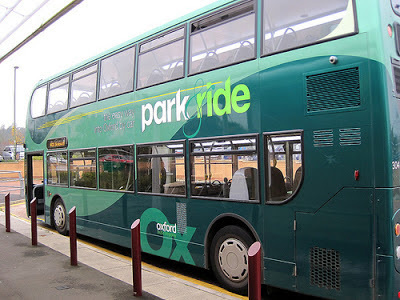 And especially today for Oxford's 'park and ride' scheme and the opportunity at Thornhill to park free for up to 11 hours on the outskirts and enjoy the bus ride into the city. And today there were lots of parking spaces available - not always the case. It's often full. So I'm grateful for that too. This is part of my Lent series of posts - finding ordinary things to be grateful for each day. Nothing is wasted, not even the countless marine organisms, most of them microscopic, that died and fell to the bottom of the warm sea that covered southern England. Their skeletons, compacted under pressure over millions of years became limestone. 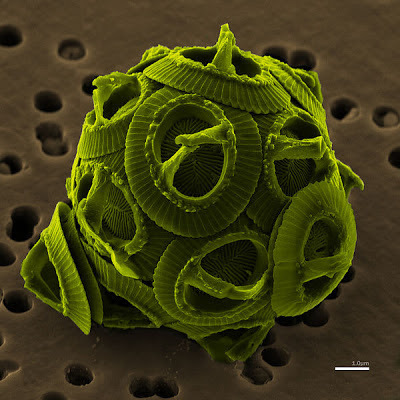 Thanks to the inspiration of J and his creative prayers in church this morning my Lent thankfulness post today is for coccolithophores, foraminifera, ostracods, molluscs and the like. Not what I was expecting to feel thankful for today, but it caught my imagination. As I looked at the new limestone floor under my feet and the old pillars faced with limestone that support the high church roof over my head I had a sense of the continuity of life and life renewed. In conversation over coffee after the service J brushed a pillar with his finger, showed me the chalky dust on it and said 'and they are all still here and useful'. So today I am grateful for long-dead marine organisms and for skilled stonemasons. As I looked out of the bedroom window early this morning, on a cold day with bitter wind and tiny snowflakes falling, I watched a red kite starting to rebuild a nest high in the horse chestnut tree just beyond our garden. A pair has nested there for the last 3 or 4 years so I was not surprised, except that given the low temperatures it seems a bit early. On the other hand the nest building process is a long and thorough one. These are large birds who may attempt to raise 3 or 4 chicks. The nest needs to be strong and securely fixed in the high tree branches. 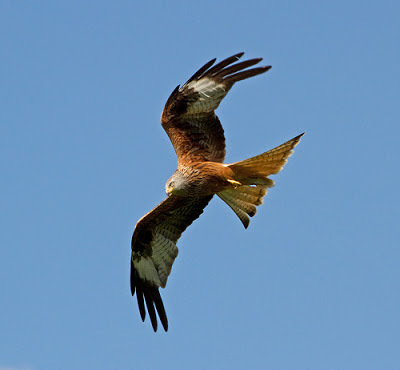 Red kites are becoming numerous in our area, having been re-introduced between 1989-1992 after a long period of extinction in England due to zealous Victorian game-keepers in the 19th century and the fact that for several centuries before that red kites were classed as 'vermin'. I've missed a couple of days of Lent thankfulness posts - good intentions not fulfilled. 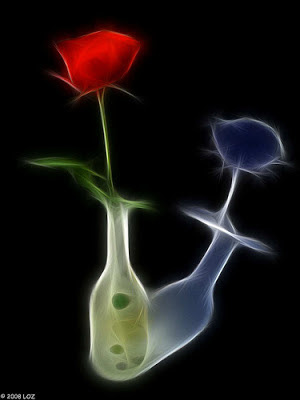 Today is not for something ordinary, but for someone very special. Today I am thankful for the life of Keith Weston, a faithful and prayerful preacher and minister of the gospel and a friend. I have had reason to thank God for him on many previous occasions, especially when he acted in his retirement as locum training incumbent during my husband's curacy. He was such an encouragement to him and also to me. He graciously agreed to preach on the occasion of my first Holy Communion as a newly ordained priest. That was 14 years ago and I still remember his sermon. The sermon at his thanksgiving service this afternoon was also a great one. 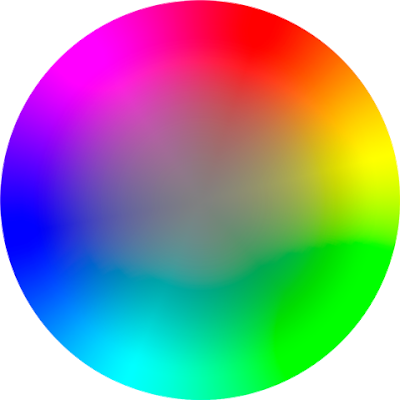 Today I am grateful for colour. Since starting to paint with watercolour I have been astonished by how many different hues can be created using just three primaries, a red, a yellow and a blue. that will not pass away. and fenceless miles of plain. 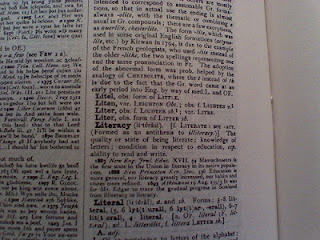 Do I take literacy for granted? Yes, most of them time I do. Last year in 'Could you cope without reading?' I wrote about the estimated 799 million adults in today's world who are illiterate, most of them women. I am truly blessed to be able to read. Today, in this series of things to be grateful for during Lent, I'm taking some moments to be thankful for literacy. I'm grateful that not only can I read and write but that I love doing both. I'm sitting at my desk surrounded by books. I can access books easily online, even on my phone. I can enjoy or learn from or disagree with what others have written. I have many different ways of using the skill of handwriting or word processing. Yes, today I am thankful for literacy and for countless people who made/make that possible - my parents, teachers, the inventors of printing, paper, internet, booksellers, writers, long-lost ancestors who first wrote messages in the sand or carved them in stone. There were many things I was particularly grateful for yesterday, but I'll let winter sunshine stand for them all. It was a beautiful sunny day, so after church we (D and I) went for a pub lunch and a roam around some places we like. Only a few days ago these fields at Easington were covered in snow and the sky was grey. It's often windy on the common at Brill hill, but yesterday it was still and bright. There was even an ice-cream vendor parked here and doing good trade, although it is still cold. Even to snowdrops on the shady side of Ludgershall churchyard. After all, without the sun there would be no life on this planet earth. This is day 4 of my Lent series of finding reasons to be grateful each day. 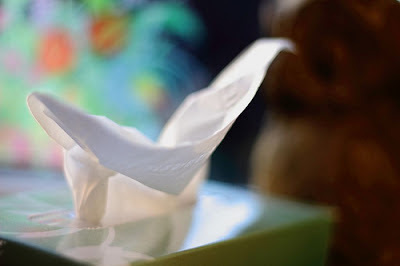 If you read my post yesterday about being grateful for facial tissues, you will know I had a cold. This was very short-lived - only 48 hours - all symptoms gone. I now feel well. So today I am grateful for a healthy immune system. I'm also grateful for those who have prayed for me and sent good wishes. I suppose I should also be grateful for all those other cold viruses I have successfully fought off over the years, that my body's defence system has remembered. 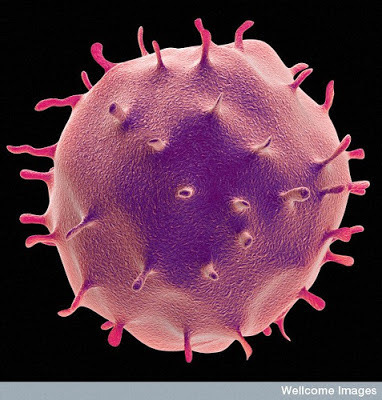 The illustration is of a leukocyte, a white blood cell, which plays an essential part in the human immune system. Never mind that this one looks pink. Mine seem to have been working hard and well. Thank God for a healthy immune system, not everyone is so blessed. I am fighting a cold virus and finding it harder than usual to feel gratitude. As explained here I aim to notice something to be thankful for each day this Lent. Today is the 3rd day. 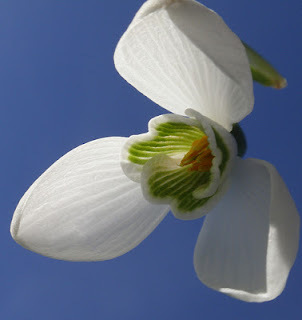 Have you ever looked at the inside of a snowdrop flower? Here's a photo of one variety, seen from underneath. Every day this Lent I'm trying to notice at least one thing to be thankful for, especially if I haven't noticed it before. This is a good year for snowdrops, flowers I have seen in late winter every year since childhood, but never bothered to look inside. I'm trying to keep Lent simple. Am I giving anything up? That's private. Am I taking anything on? That's my business - but I will share one thing I intend to do during Lent - try to cultivate an attitude of gratitude. To help me I will look out something each day to be thankful for, however insignificant. Once I've noticed it I will tell you about it here. In Anglican churches tomorrow, the Sunday before Lent, the gospel reading is about the Transfiguration of Jesus. You can read Luke's version in Luke 9: 28-36. The story describes a 'mountain-top experience', a high point of wonder and awe as God gives Jesus' closest friends a glimpse of who Jesus really is. Then they have to go down the mountain and through the hard places, to the point where eventually all sense of glory completely disappears and they are plunged into the desolation of the cross. There is a reason why this story is read just before Lent. It is rich food for the journey - it takes a lot of chewing over in an attempt to digest what it means. I'd like to share with you a poem that has helped me in thinking about how the Transfiguration fits into the whole story of Jesus. 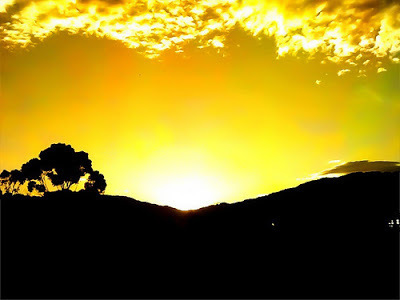 5 years ago, on her blog 'what the tide brings in', Ann Fontaine published a poem on the Transfiguration. I love it so I quote it in full below or you can read it here.